Concrete Resurfacing Systems is the premier choice for your residential Epoxy Flooring needs in Marshfield, MA.We strive to install flooring with minimal disturbance and inconvenience, done right, at a low price. Our Epoxy Flooring service in Marshfield, MA can be applied as thick as an inch or as thin as a dime, with special non-skid surfaces. Choose from a variety of colors, designs and patterns to choose from. If you are looking for Epoxy Flooring in Marshfield, MA, Concrete Resurfacing Systems has many solutions for you. Whether your business is an automotive shop, chemical handling area or a high dust area, a 100% solids epoxy Floor Coatings provides a tough coating for high traffic, chemical, acid or dust control areas. We use only the highest quality products on your Epoxy Flooring project in Marshfield, MA. Contact us today for an evaluation where we will seek to match the best solution to your project. 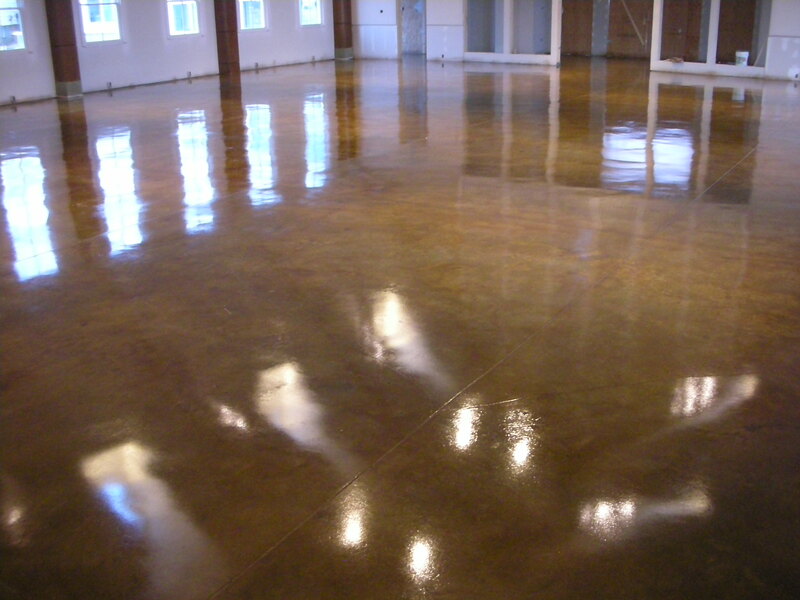 Concrete Resurfacing Systems has two decades of Epoxy Flooring experience in Marshfield MA. We have been a family run business since the beginning in 1999. Our team is experienced and only uses products sourced directly from the factory. Our satisfied customers have enjoyed our Epoxy Flooring services in Marshfield, MA for their commercial and residential properties.